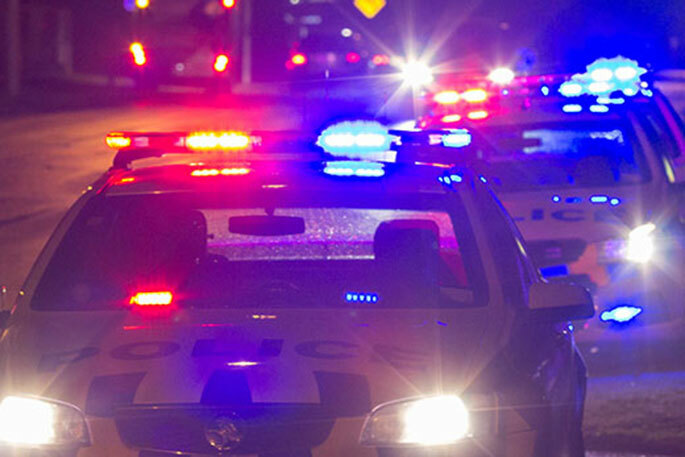 A driver has sustained serious head injuries following a crash on State Highway 2 last night. 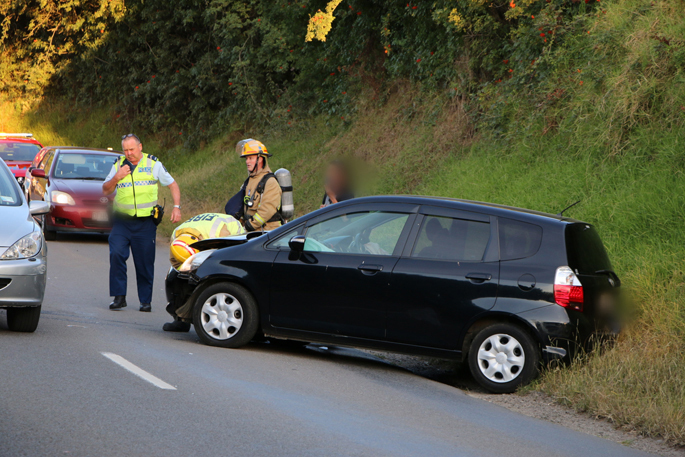 Emergency services were called to the single car crash near Whakamarama at around 11pm. A police spokesperson says one lane was blocked due to the crash. At the time of the accident, diversions were put in place.